Basking the euphoria of is yet to be released second Studio Album title Sakamanje. 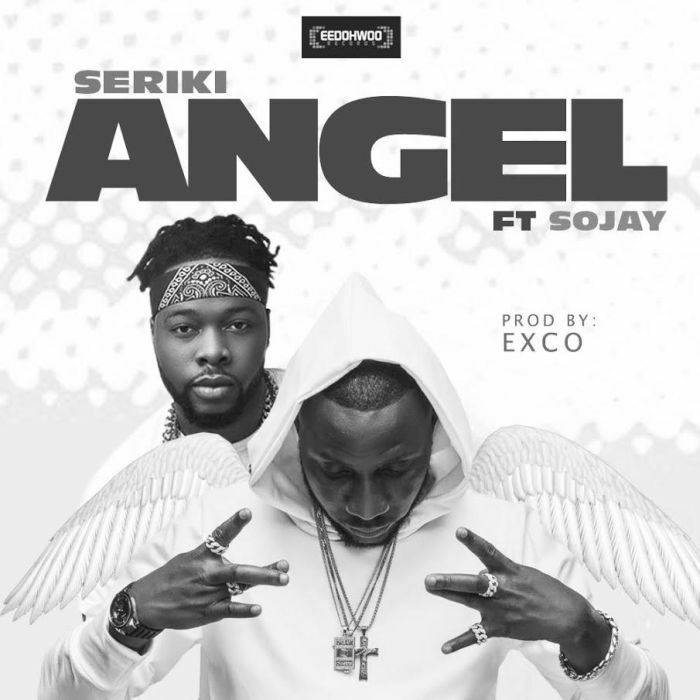 #Seriki is here with his first official single off the Sakamanje Album titled Angel featuring #Sojay. Seriki decided to drop this single after series of calls from his teaming fans who are waiting for the aftermath of his last single Titled “Sakamanje featuring Reminisce which is still enjoying massive airplay both in Nigeria and overseas.